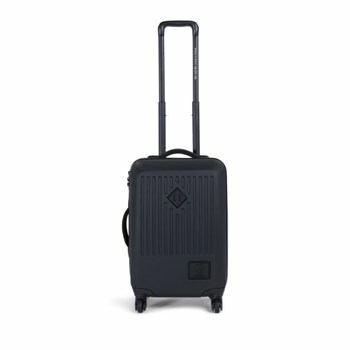 Offering the highest level of durability, the Herschel Trade travel bag is a four-wheeled hard shell suitcase that meets the carry-on standards of most major airlines. 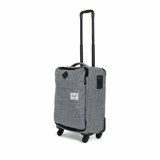 It includes features such as tie-down straps and functional internal mesh dividers to keep you organized on short trips. 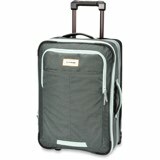 Also, it's beautifully designed to forever stay in the trend, you'll love how this suitcase has the best of both worlds.